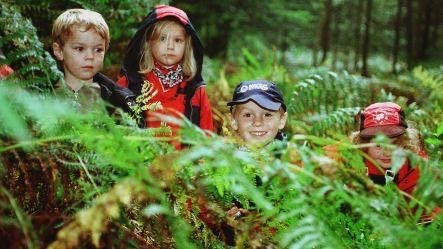 Here’s our pick of the best activities on offer in and around Reigate this month. Contact�anna-coates@lazydaisybirthing.co.uk�or call 07875 087929 to book your place. For mums in business or with an idea to start a business to come and meet, have a drink, chat, soundboard your ideas and promote yourself and meet other mums in business you may be able to support, work with. Please pass the word around, let your friends know and if you would like to come, contact us via�info@localmumsonline.com�for more details. Music and Dance and A Whole lot of Fun! High energy and free-spirited music classes for children aged 3 months - 4 years! Funky pre-school dance classes for boys and girls! Classes at 10 and 11am. Teacher is Naomi. Then �24 for 4 weeks. Art and Craft filled classes! Where little boys and girls love to dance! 3 week introductory trial - �15, then �4-�7 per class. Please ensure you book and confirm your place at least 24 hours in advance. A minimum of five players are required for the session to take place. 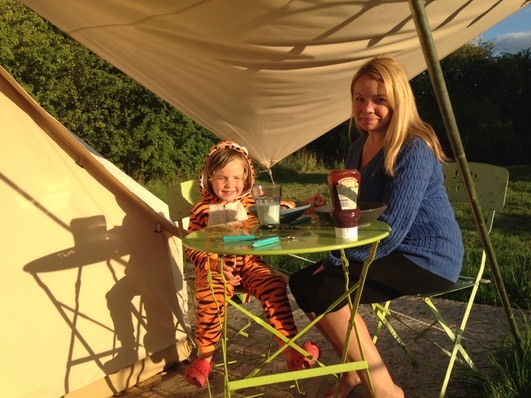 Toddler Sense introduces a whole new world of adventure for toddlers and children up to the age of three years. Great music, great equipment and great new ideas! Imagine climbing a snow mountain, going on safari, digging for fossils, swimming with dolphins and hunting for dinosaurs? Every week introduces a whole new adventure. The main emphasis is on mobility, excitement and adventure. It is a fast-moving, action-packed programme. Toddler Sense is very different to Baby Sensory, but equally addictive. Various class times - please check website for further info. Foo Foo�Fun Club: pelvic floor and abdominal strengthening on Tuesday evenings in Reigate. 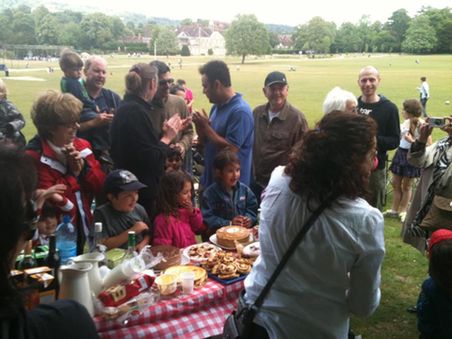 Weekday Dads, Monday, 9.30 -11.30am. A group for male carers with under 5s. Provides a warm,supportive environment for dads to enjoy a stay and play session with their children. Tel: 01737 362058. Bake Rattle & Roll, Monday 10.30-11.45. Come to a fun cooking session for the under 5s. We cook using fresh ingredients and look at healthy options. Turn up and let’s bake! Tel: 01737 362058. Banstead Bear’s Building Blocks, Tuesday 9.30-11am, A session for parents and carers of under fives. This is a play and learn session with lots of fun activities for learning, and focuses on an aspect of Child Development. Includes group healthy snack. Tel: 01737 362058. Mucky Bears, Tuesday 1-2pm, The children have fun getting messy while parents/carers find out the benefits of this type of play. Support available throughout this session. Mucky Bears runs until February half term. Tel: 01737 362058.
after February half term. Tel: 01737 362058.
to move around. Tel: �01737 362058. The Tinies, Wednesday 11 – 12pm, For pre-crawling babies. An opportunity to meet other parents and encourage very young babies to develop through play. Support and advice available for all baby related issues. Tel: 01737 362058. Breastfeeding Support Group, Wednesday 12.15-1pm, Meet other breastfeeding mums. Adviser available for support and advice. Tel: 01737 362058. Childminders Drop-In and Learn, Friday 9.30 – 11.30am, Open to Registered Childninders only. A chance for childminders to get together and play and learn with the children they care for. Tel: �01737 362058. Soft Play and Bounce, Friday 1pm-2.30pm, Encourage your children to exercise and develop their physical skills while they play on our bouncy castle and soft play shapes. Tel: 01737 362058. Reigate & Redhill YMCA, Prince’s Road, Redhill, Surrey, RH1 6JJ – Tel 01737 784974. 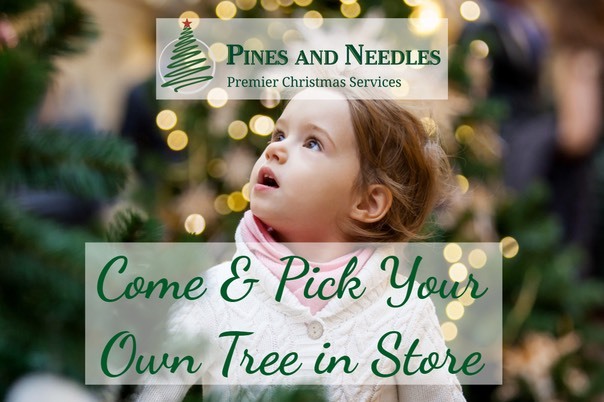 As part of the experience, aimed at all the family especially children, you will also have the chance to browse and buy your real Christmas tree with your family.